News: Google to launch its own retail stores this year? 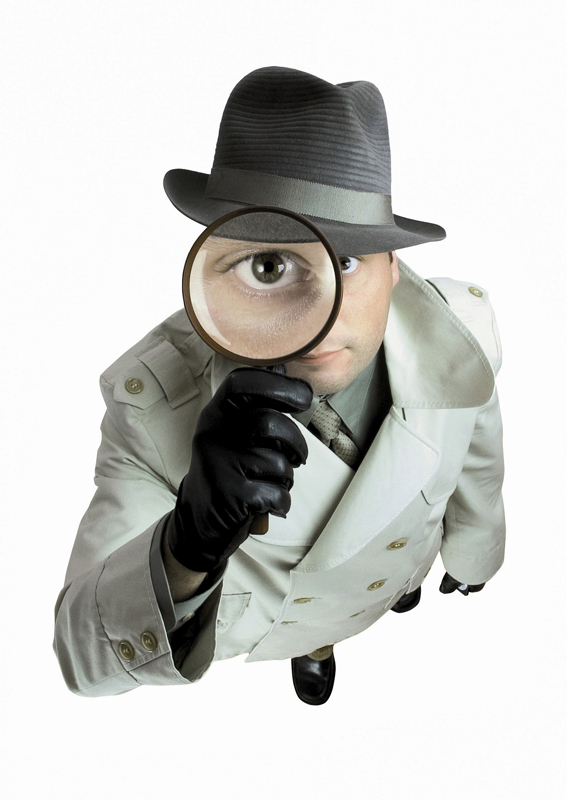 Rumors are high on the fact that search giant Google, will be about to launch its own version of retail outlets in 2013, just like its counterparts, Apple. Although Google already do have some ‘stalls’ in airports in the UK and abroad, this will be the first retail outlets for the search giant. The iPhone is a cool device. You’ll happily store all your contacts and other details, and if your like me, sometimes forget were you’ve left it. Not a good idea. A recently discovered bug (yes, another one!) found in iOS 6.1 apparently allows any iPhone model, including the latest iPhone 5 running the iOS 6.1 operating system to by-pass the password lock! Apple have now acknowledged the bug, so if you are running iOS 6.1, especially if you have sensitive data, you’ll be advised to keep checking the Apple website for a posted update that Apple will sure put forward to all of you. To see how easy the button combination is on your iPhone in allowing a hacker to by-pass the password screen, read on..
Astro special: Earth Asteroid is at its closest today. Watch it online here! 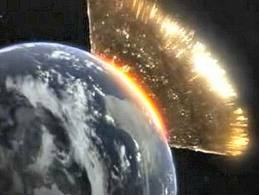 Last week I posted a blog on the soon to arrive Asteroid 2012 DA14. Well, today, Friday 15th February 2013 it’s finally here, or shall I say, its closest approach to our Earth. It’s now nearer to us than many communications satellites in Earth orbit and tumbling around at a mind-blowing 20,000 mph. If it’s a clear night you might just spot a glimpse of the huge rock, around 150 feet wide and will approach Earth at a ‘tiny’ 17,000 miles, in astronomical terms this is right up close. 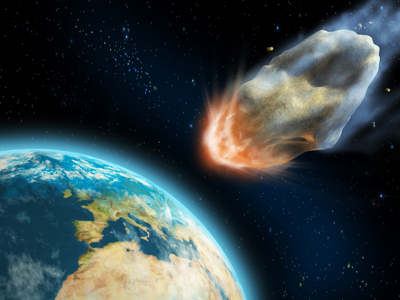 And if you want to get up close and personal to Asteroid 2012 DA14 check out the this blog for a live video feed of the rock, coming to its closest approach 19:24 hrs GMT or 2.24pm EST today..
News: Apple iWatch, fact or fiction? The big news this week from close sources at Apple sight that designs have been made and pre-production models produced of a so-called iWatch (or whatever, if anything, Apple decide to call it). Its a logical, but certainly not unique concept from the californian based company and in my my humble opinion Apple need something new to help prevent the recent slide in its share price. According to various (trusted) sources including The Wall Street Journal, long time Apple product maker, Foxconn, have been in talks with Apple on various ‘wearable’ devices including the iWatch. 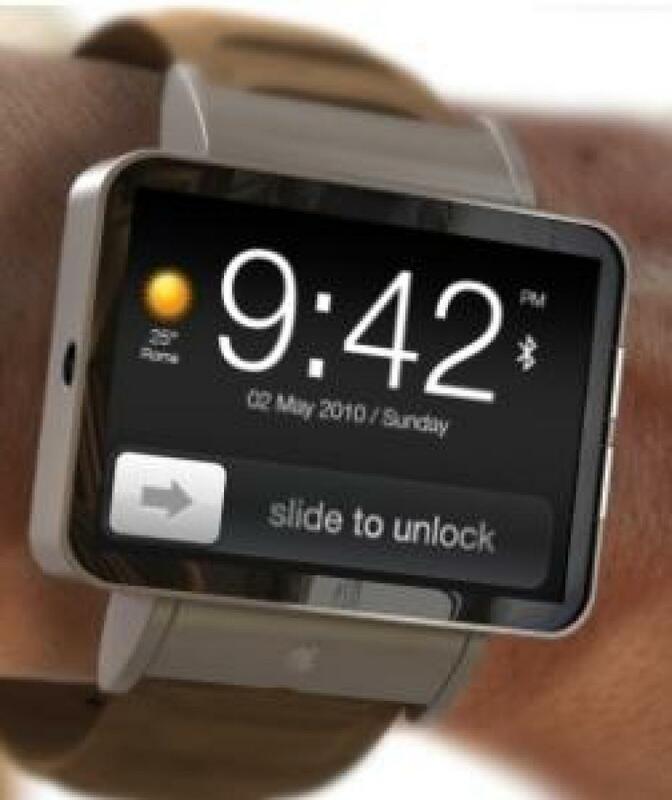 But what can we expect of this wrist-based technology and what sort of competition will Apple be up against? Astro: Gamma Ray Burst nearly wiped out Earth in 8th century! Gamma Ray Bursts (GRBs) are the most powerful explosions in the universe, fact. They are caused when a massive Star (much bigger than our own Sun) explodes by collapsing in on itself, probably producing a Neutron Star or a massive Black Hole. The result is that a huge amount of energy, in the form of Gamma Rays, X-Rays etc are produced, killing everything in its path for many light-years. 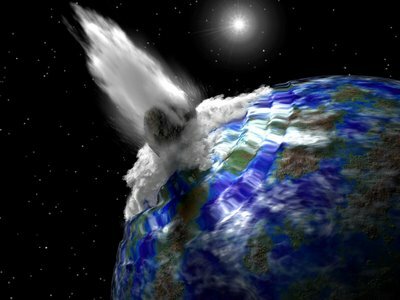 If a GRB does hit Earth, the chances it will cause everything living thing death, a bit like a mass extinction which caused the demise of the Dinosaurs. Now researchers have found the probability of a GRB did indeed hit our Earth way back in the 8th century, and here’s how they know this..
WTF: Heat exchanger cup holder to charge your batteries! There are a lot of gadgets on the market, especially for USB novelty stuff that users might use once, maybe twice, then relegate them to the bottom draw. However this new concept might just be what desk users have been looking for. 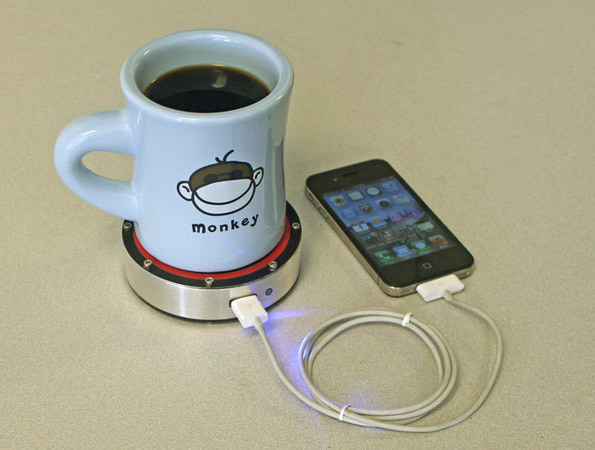 It’s a ‘heat exchanger’ that converts heat from your favorite brew and chargers a device connected to it. 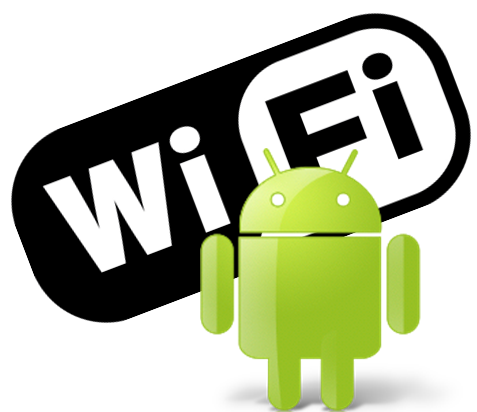 The project called the One Puck offers to provide around 1 amp of current to any connected device, be it an iPhone, Android Tablet or just about anything else. Just think of the applications. At present its a Kickstarter project, however the innovative team behind the One Puck, Epiphany Labs, says it will cost around $150.00 once it gets launched. Cambridge, UK-based Raspberry, the makers of the top-selling credit card sized bare bones computer, the PI, are about to launch another, cheap-as-chips attachment for it, an HD quality camera. 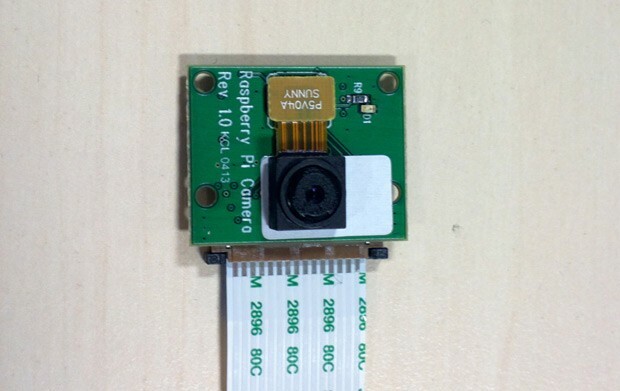 According to Engaget, the ‘eye pi‘ camera will set users back around $25 (about £19) and for the price it seems pretty high spec with a 1080p HD camera at 30fps on a small PCB measuring around 25 x 20 x 9mm, connected to the standard PI ribbon cable to be connected to your PI computer. Astro: Asteroid on closest Earth fly-by next week! It’s widely know that Asteroids and Comets played a part in wiping out living things on Earth in the distant past, including the Dinosaurs. And next week our Earth gets skimmed (astronomically speaking) by a huge boulder from the depths of our solar system. But according to NASA, the ‘half-the-size’ of a football field rock will miss Earth by ‘just’ 17,200 miles give or take. If the nights are clear you might just be able to glimpse the boulder as a spec of light, or if NASA (we all hope) are wrong then it might just be the final Friday on Earth as we know it! If you want to know more, get an idea of how close it will pass Earth then read on!